Myanmar Travel Stories: Beasts of burdens. Nuns. The 13-year-old poodle could not stand up, leaked urine and did not eat for the past few days. She was overweight and had lost all teeth. One last upper left canine tooth remained and was as black as carbon. "What happened?" 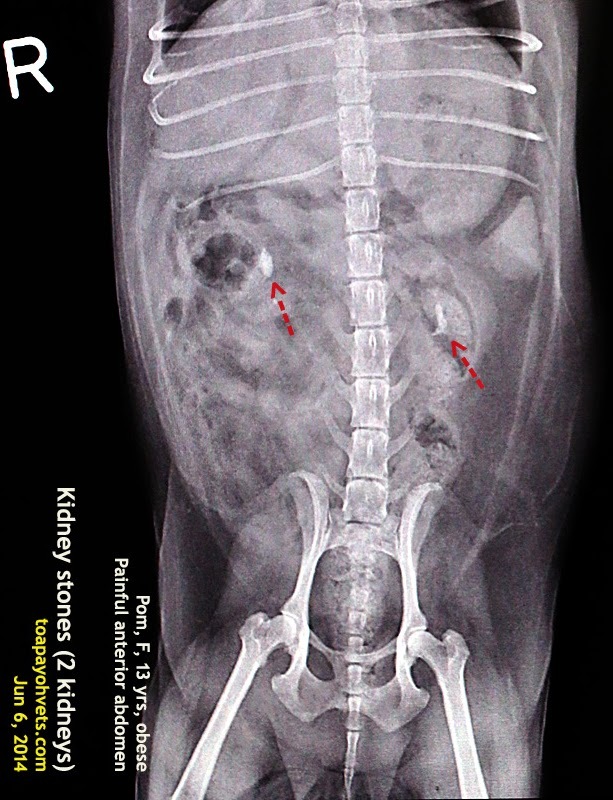 the couple asked me when I palpated the anterior abdomen and the dog reacted with painful cries. "I need an X-rays to check the abdomen," I said. "She might have urinary stones." 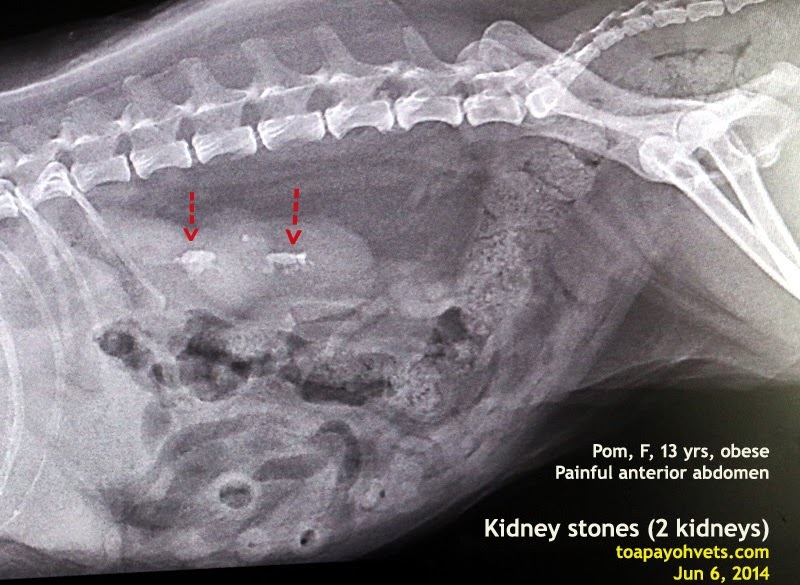 X-rays showed kidney stones in both kidneys. This explained the anterior abdominal pain. The owners did not want to spend more money for blood and urine tests. In any case, the prognosis was poor as both kidneys were affected. They took the dog home. She died the next day and was cremated.